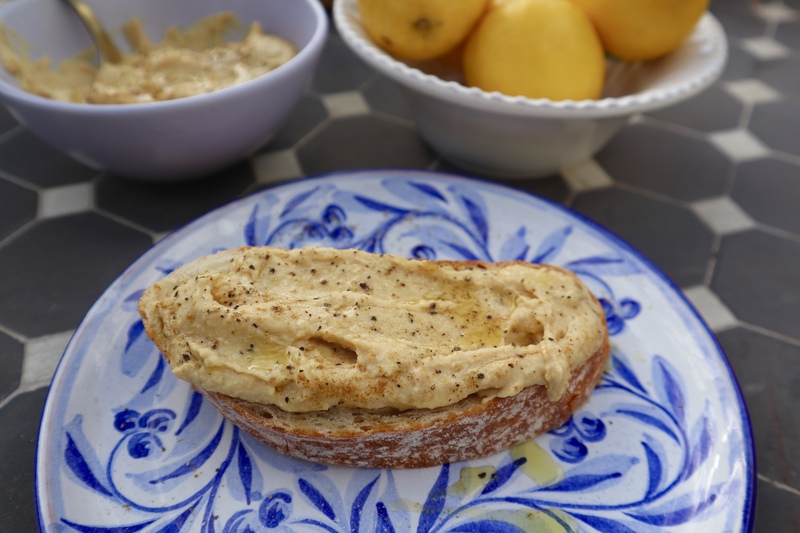 Classic hummus is so healthy, versatile and tasty – it is perfect on crusty bread with avocado and tomato, on a dip platter, as a spread for sandwiches and wraps or as a topping for cous cous or baked potatoes. Our version is so simple to make and tastes delicious. Click here to watch us make this recipe. To make add all ingredients to a food processor or blender and blend until a smooth paste is formed. Serve and enjoy! Click here to watch our video tutorial for this recipe. Love dips and spreads? Click here for our Beetroot and Basil Hummus recipe and here for our Smoked Salmon and Dill Dip.